We would like to congratulate our TOP11 finalists successfully selected for the Swiss finals on 3rd of October! In the following weeks, the startups will undergo a top-notch mentoring programme that will prepare them for the pitching contest as well as help them to boost their startup development. AccelOm – We stand at the precipice of a revolution in personal medicine, one triggered by the ability to sequence the human genome and develop targeted treatments based on an individual’s genetic makeup. Realizing the potential of genomics in personalized medicines requires tools and techniques for fast, accurate, and cost-effective analysis of extremely large genomic datasets. At AccelOm, our goal is to use the processing power of General-Purpose Graphics Processing Units (GPGPUs) for making genomic data analysis 100x faster and 100x cheaper compared to state-of the-art solutions. disabled or elderly people having trouble to walk. This device is a drastically enhanced crutch allowing the users to move faster and lowering the classical hand and wrist pain usually occuring when using classical crutches. proposing a simple, clean and low-cost solution to make access to lighting and phone charging possible in rural areas of the developing world. Our focus is in areas with no access to the power grid – a population of approximately 1.2 billion people worldwide. Our main goal is to replace the use of toxic and expensive kerosene lamps widely used in these areas, and to make phone charging possible at a very low cost. Komp-ACT – We create high quality and high performance electric actuators and rotary motors for the aerospace industry. Our company mission is to provide the aerospace industry with innovative solutions and products in order to reduce aircraft weight, costs, and reduce fuel consumption and CO2 emissions.We are developing breakthrough technologies for More Electric, Green and Safe Aircrafts as well as for UAVs and Electric Aircraft. We develop lightweight electric equipment to replace hydraulic and pneumatic technologies. We develop for UAVs and Electric Aircrafts lightweight and more efficient electric motors and power management system. 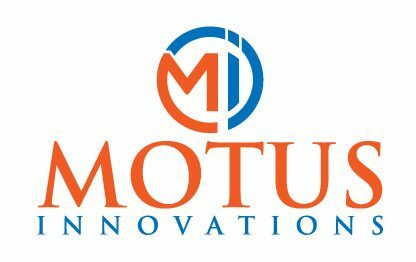 Motus Innovations – Motus Innovations is empowering stroke survivors to recover their independence. Our mission is to bring innovative technologies to patients to significantly impact their quality of life. We’ve developed a robotic rehabilitation device that actively assists you to complete more therapy, in your own home, at your own pace. It supports all key movements of the hand and arm, whilst adapting to your specific needs as you recover. This combines with our interactive software platform, so you can play games and share your progress, making therapy fun. customised liners for 100$. And not only does it bring comfort and mobility to amputees, it is also profitable both for the prosthetists and the insurances! OneSky – builds the infrastructure allowing tomorrow’s drone revolution, ensuring their safe integration into today’s aviation world. We offer an online platform, which gathers data from a network of scaled-down control towers, enabling virtually everybody to see the surrounding air traffic and to hold intelligent tools for low-risk flight plans, automatic avoidance strategies and privacy control. SunRegen – SunRegen Healthcare AG is a pioneering biopharmaceutical company based in Basel Area of Switzerland. Our mission is to develop novel drugs inspired by traditional medicine to treat neurodegenerative diseases. 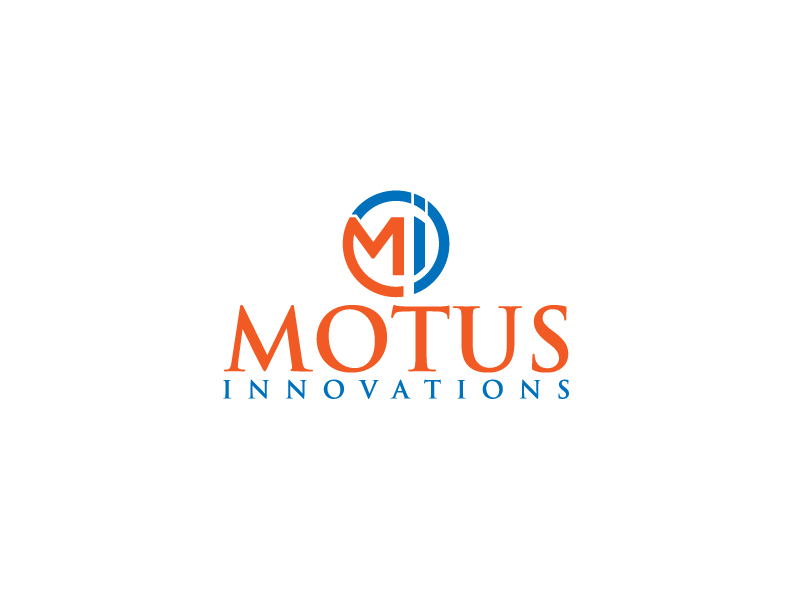 Our team is composed of passionate, innovative and persistent founders who have track records of senior drug development & clinical research in multinational pharmaceutical company or management experiences in international technology enterprises. Skypull – Only 5% of the total wind energy globally available would be sufficient to power the entire world. The problem is that the most of the wind energy is not available on the ground. As a matter of fact, winds at higher altitudes (as of 400 meters from the ground) are stronger, more consistent and better predictable than the winds we feel on the ground. Conventional wind turbines can’t however capture this potential due to their design (limited height, cumbersome structure, heavy weight). Skypull is an Altitude Wind Energy system, which consists of an autonomous drone connected through a tether to a ground-based generator. The drone transforms the wind power available between 200 and 600 m above ground into traction on the tether. The tether is unrolled from a drum connected to a generator that produces electricity. The proprietary airframe and high-efficiency wing profile as well as the artificial intelligence that controls all the flight phases, provide Skypull with the required performance characteristics – especially in terms of system’s efficiency, reliability and resilience – to produce electric energy from a renewable source with a cost competitive with fossil fuel based system, even in absence of public incentives or feed-in tariffs. SwissSource Instruments – allows customers from academia and industry, who want to screen complex samples with Mass Spectrometry technique to speed-up time-consuming sample preparation, increase sample throughput and delivering highly accurate and complex fingerprints in one single step. Zaphiro Technologies – Electrical utilities are facing the challenges of energy transition and the operation of power distribution grids is becoming an increasingly complex business that requires improved grid monitoring and automation services. In order to (1) safely integrate renewable energies, (2) be able to guarantee the continuity and quality of the power supply and (3) keep, at the same time, the profitability of their business, utilities are expected to considerably invest in grid modernization and digitization. 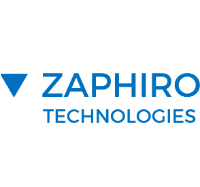 Zaphiro Technologies is an EPFL spin-off that offers to electrical utilities a real-time monitoring and automation system that helps them to operate their grid more reliably, efficiently and cost effectively during both normal and fault conditions. The combination of high-accuracy clamp-on current sensors with measurement devices integrating both Phasor Measurement Unit (PMU) and Power Quality (PQ) features, provides full grid observability at a relatively low price. A central grid controller that processes the measurement in real-time, represents a complete and scalable solution that integrates monitoring, control, and fault management features in a single platform.